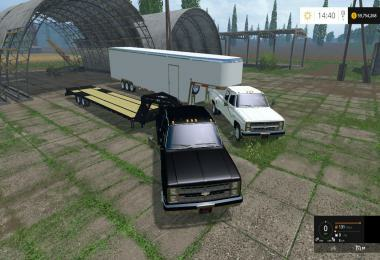 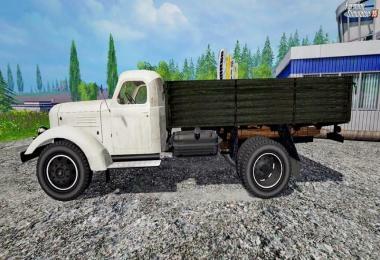 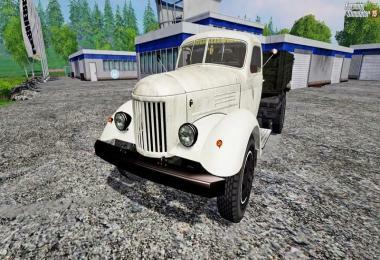 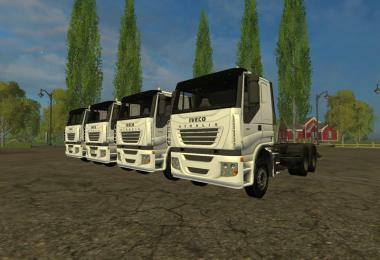 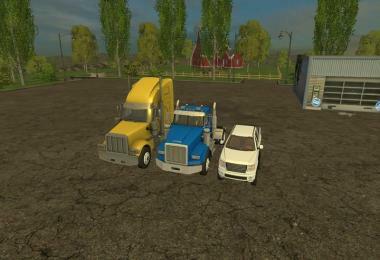 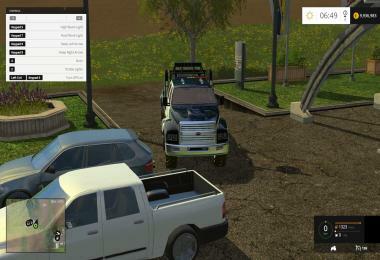 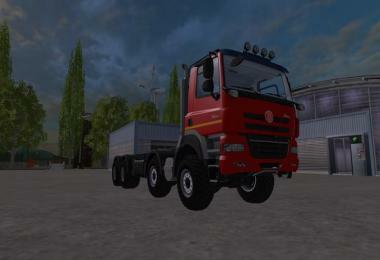 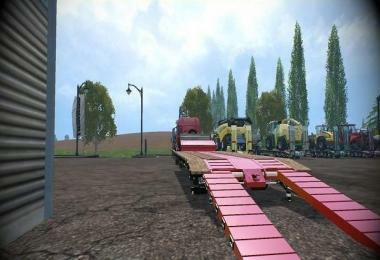 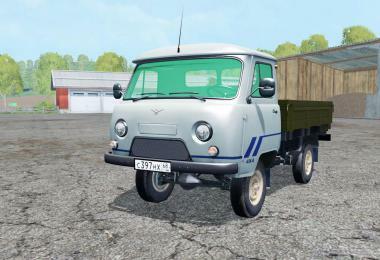 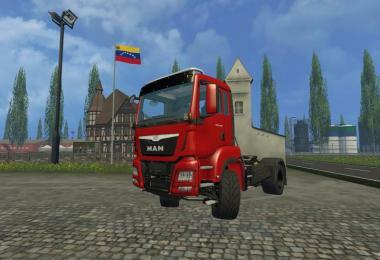 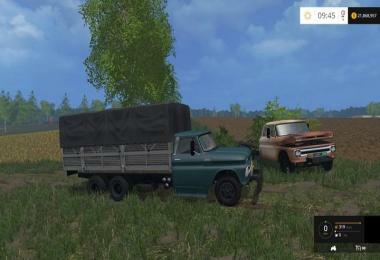 Russian truck ZIL-164 v1.1 for Farming Simulator 15 game Soviet truck production Zil Created on the basis of ZIS 150 by upgrading its individual components and assemblies It is produced from October 1957 to December 1964 (December 1961 -... ZIL- 164A). 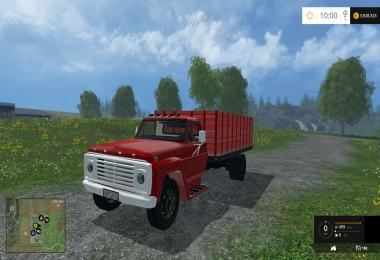 - Speed: 75 km / h.
- Body volume: 4,000 liters. 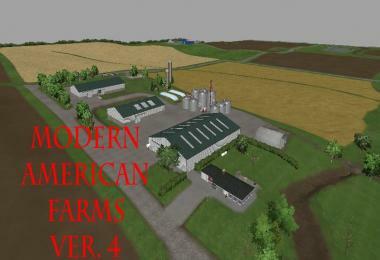 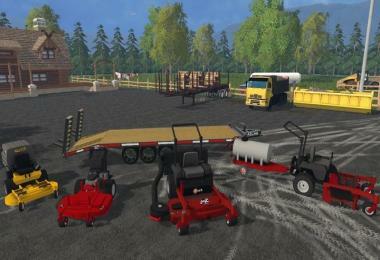 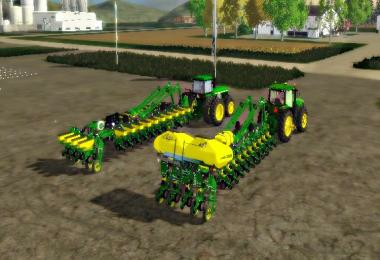 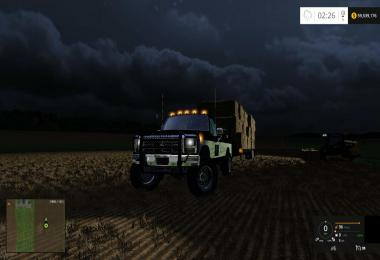 - Transports + standard culture fodder maize, grass.